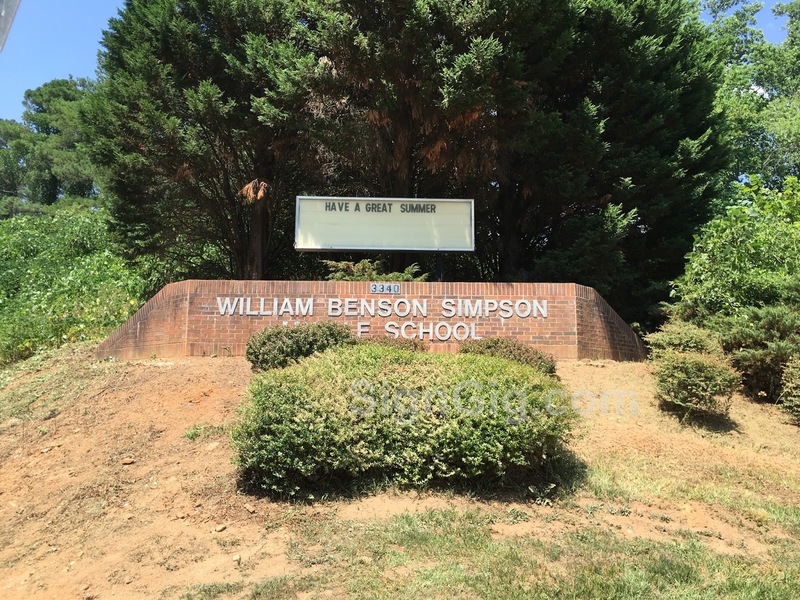 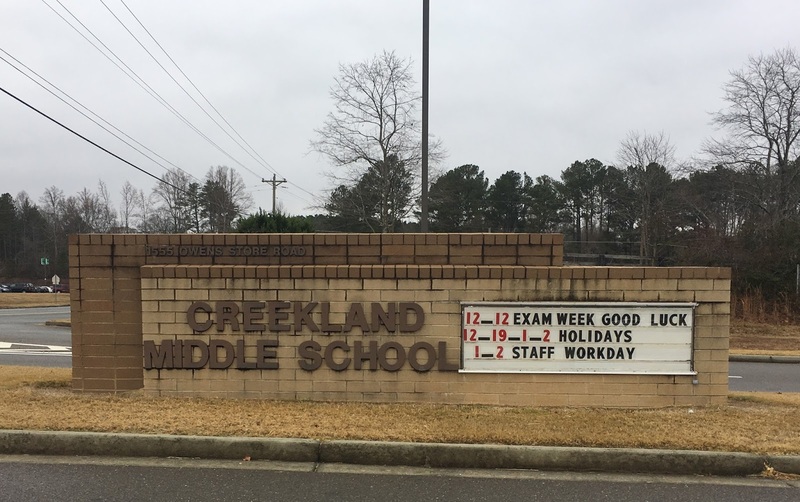 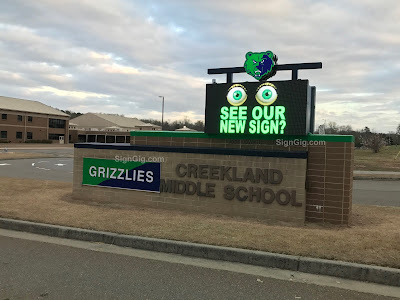 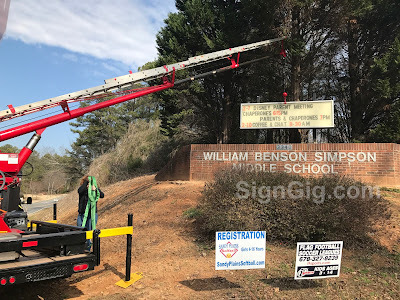 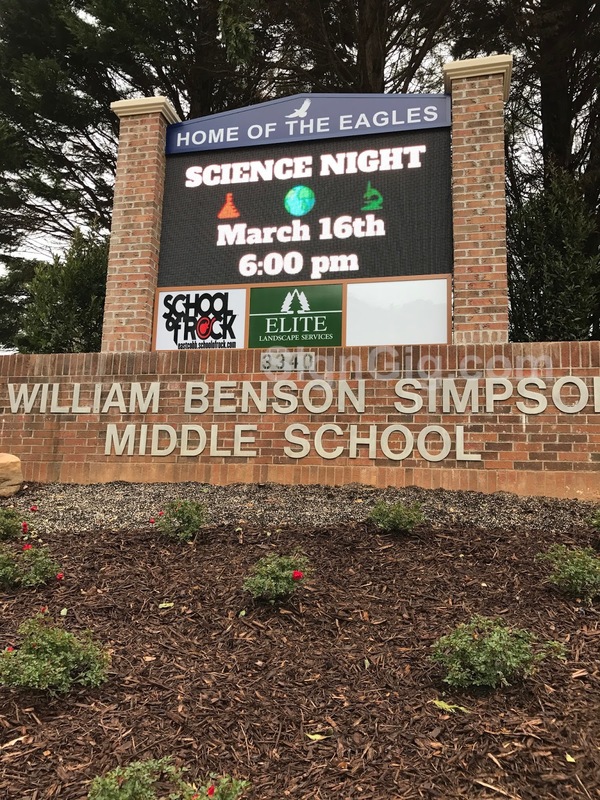 Simpson Middle School in Cobb County, Georgia demands attention with their new LED display! 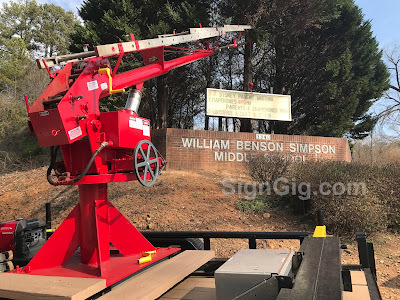 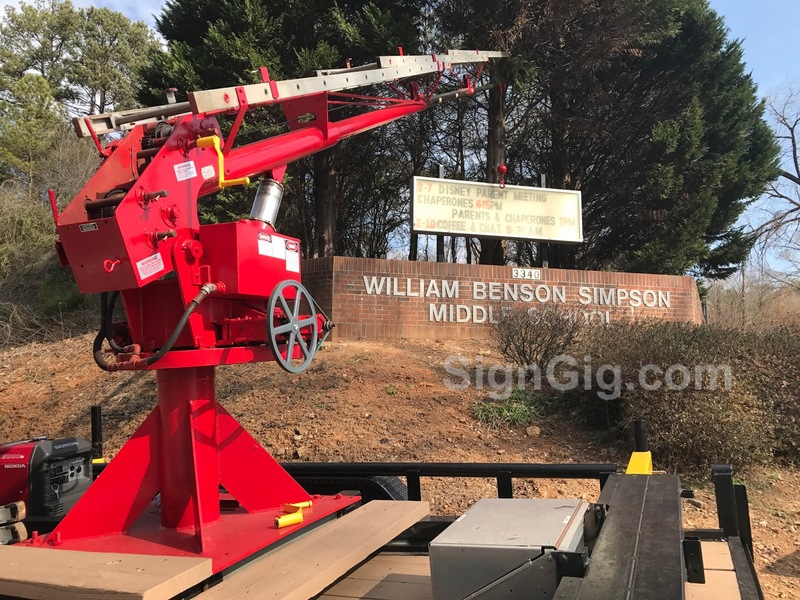 Simpson Middle School, located in Cobb County within the Georgia Cobb County School District, had an old, outdated reader board on a brick monument for their existing sign. 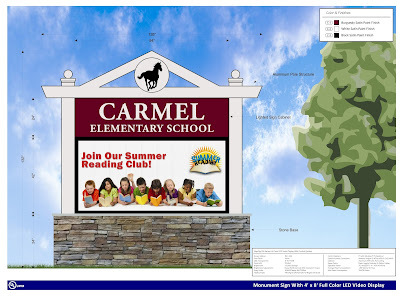 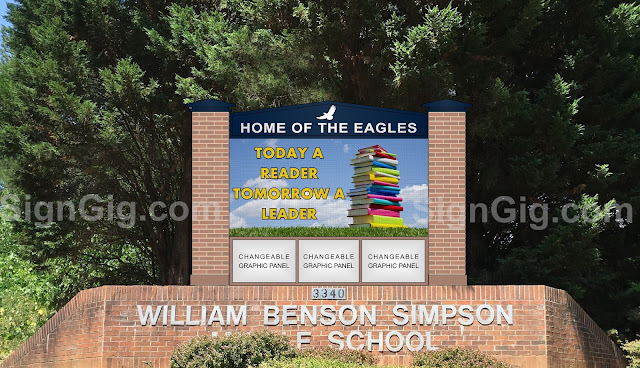 They fundraised and worked closely with their Simpson Eagles Education Foundation (SEEF) to raise money over the past few years to upgrade their existing brick monument reader sign to an LED video display message center. The outcome of their transformation shows amazing facelift retro-fit that includes a beautiful, attention grabbing LED display including their custom mascot logo topper, complete with ad panels for their sponsors. 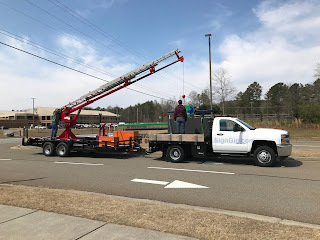 Take a moment to look at the before, during installation as well as the after pictures of this amazing transformation! 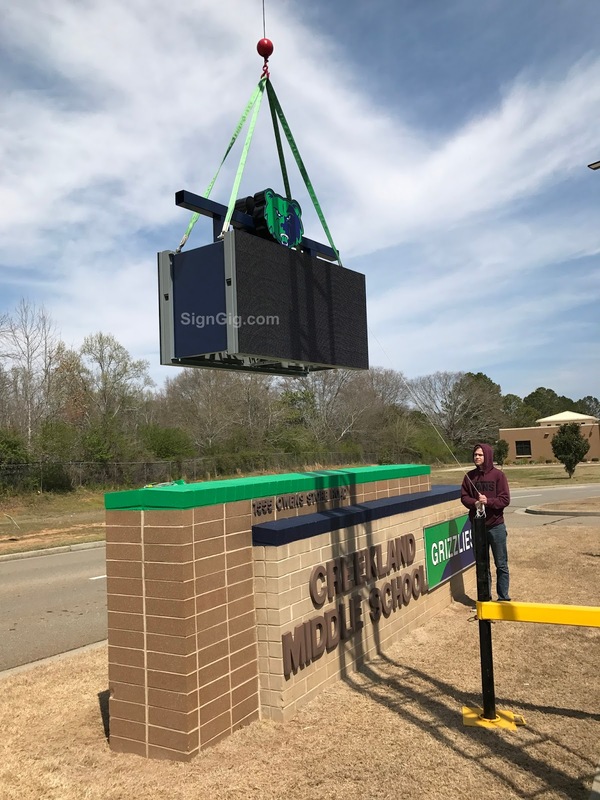 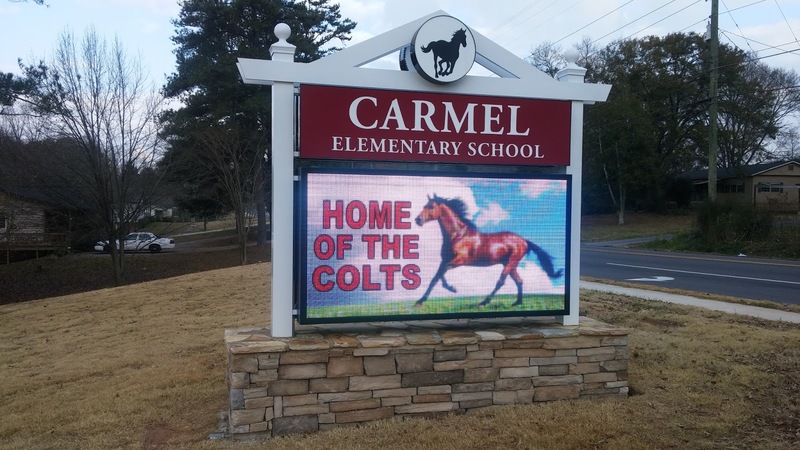 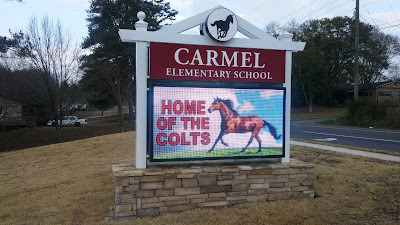 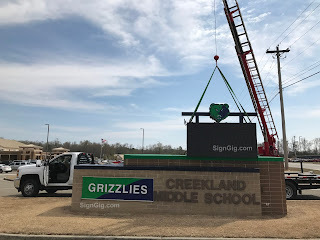 Enjoy your new LED display Simpson Middle School! 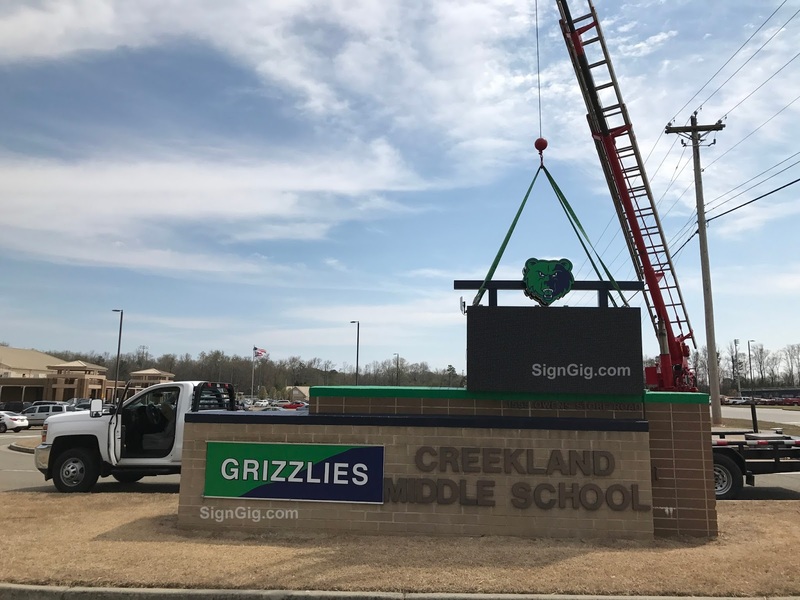 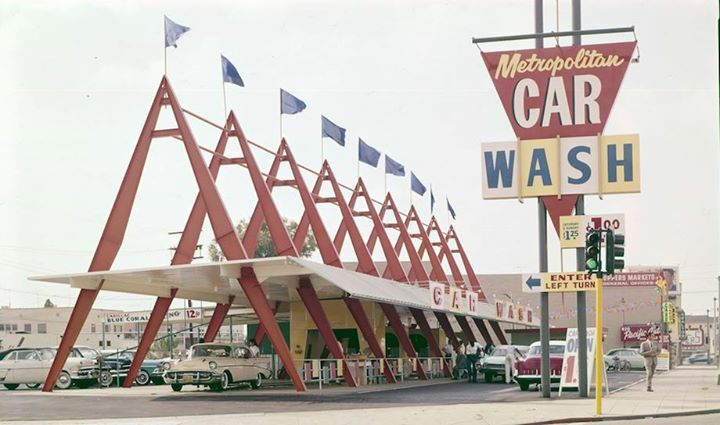 Masonry was added to the existing sign monument structure to include matching brick for a seamless installation of the new and old structure. Landscaping was added to complete the overall curb appeal at the entrance of the school, and makes quite a statement which demands attention! 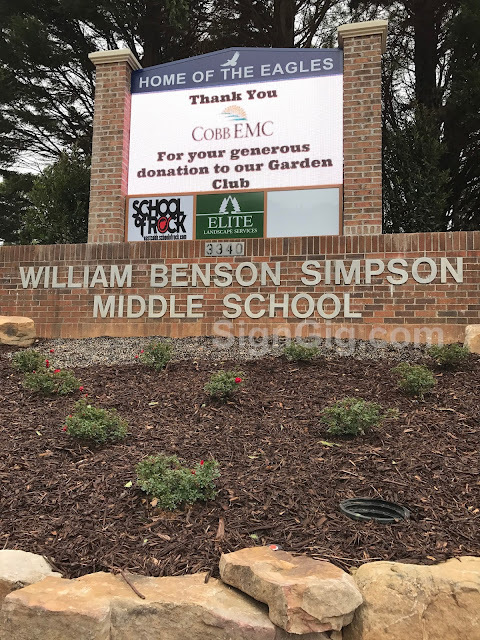 Completed installation of the Simpson Middle School brick monument retrofit to include their new LED display, sponsor ad panels and brick columns, complete with new landscaping! 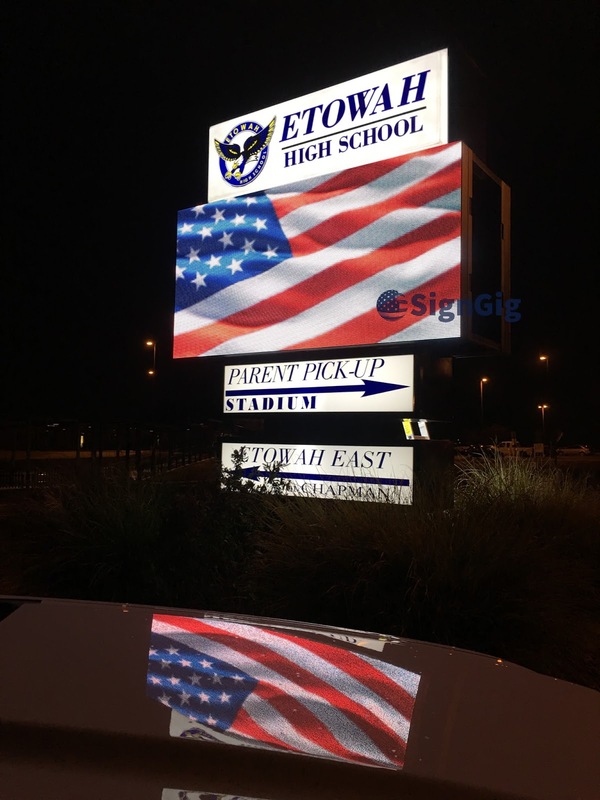 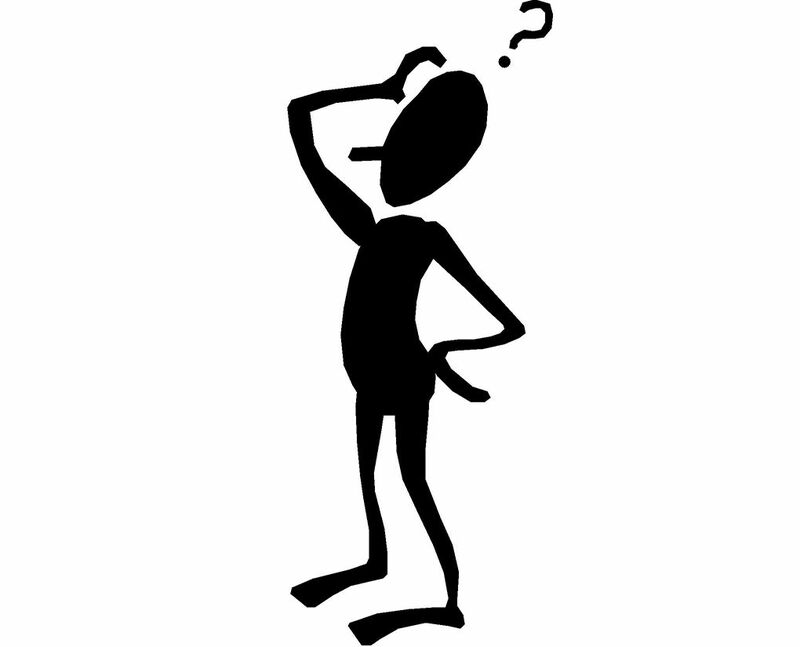 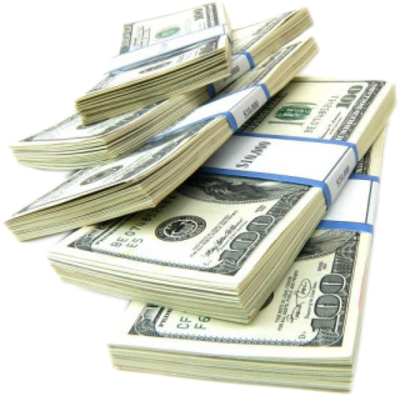 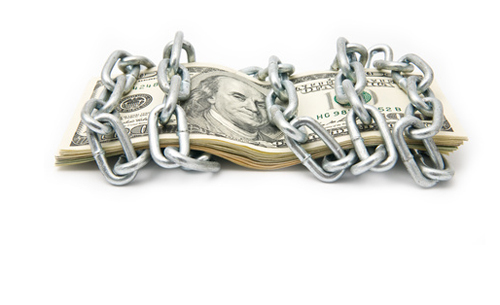 Are you looking for information regarding LED video displays? 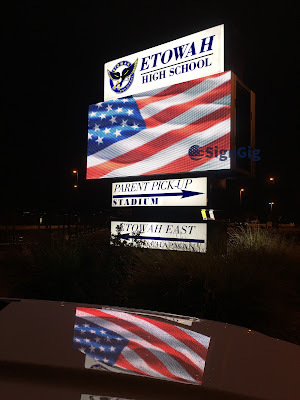 Contact SignGig for more information about this project and our LED video display products which include retro-fit and new builds for your retail location, school or church give us a call!